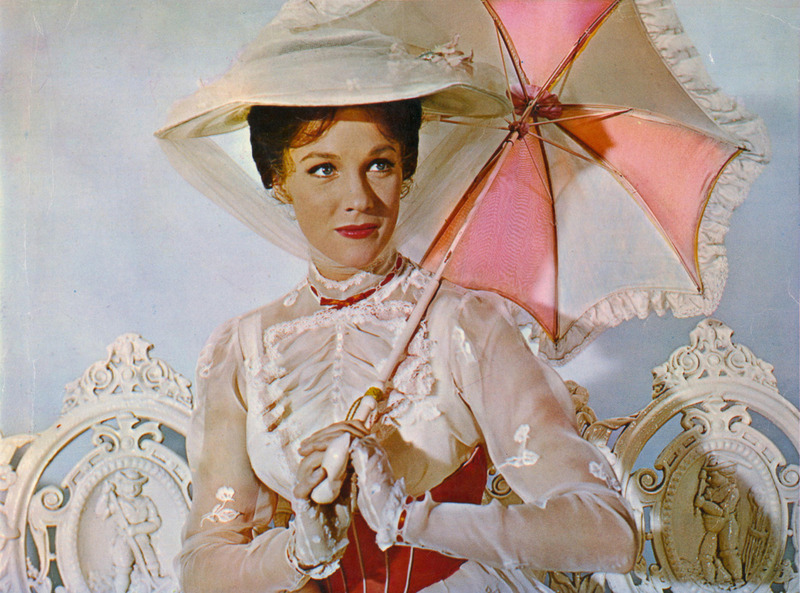 Mary Poppins. . HD Wallpaper and background images in the Mary Poppins club tagged: julie andrews mary poppins 1964 film walt disney classic mary and bert.